At the outset, I would like to offer my sincerest appreciation to the UNHCR and other UN agencies, Donors, Humanitarian and Development Partners, NGOs, the Private sector and others for the partnership that they all have continued to extend to the Government. I also wish to pay tribute to all partners for the steadfast technical assistance and funding support that they have thus far rendered to the Ethiopia refugee and returnee operation. 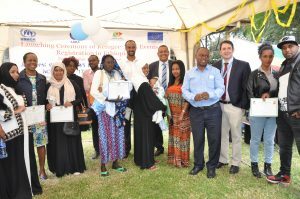 We couldn’t have come this far in improving the lives of refugees, returnees and host communities, without the unceasing efforts, collaboration and support of our partners. The Horn of Africa is one of the regions in the world that has continued to produce and at the same time host large numbers of refugees and migrants. Even though it is a country of origin for economic migrants, Ethiopia simultaneously serves both as a last destination to those seeking protection within its territories and a transit point for those making the dangerous onward journey to final destinations. Ethiopia has centuries-old tradition of receiving and hosting refugees and asylum seekers and most recently it has further strengthened its overall refugee response mechanisms in a way that can maximize the benefits of the refugees and the communities that host them. 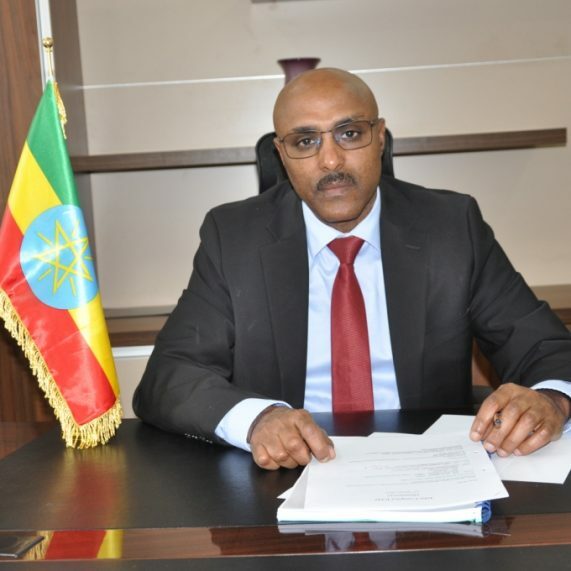 The Government of Ethiopia maintains its generous open door asylum policy albeit it has very limited resources to support the peoples who are uprooted by a range of natural and man-made calamities. A protracted and very complex emergency situation, which portrays the current refugee displacement in Ethiopia, is now creating immense socio-economic and environmental impacts including significant strain on the natural resources. Therefore, it is important to stress that the solution towards such a prolonged stay of the refugees together with hundreds of thousands of new arrivals entering into the country critically entails expansion of development investments linked with humanitarian assistance and peace-building initiatives so that the goal of ensuring long-term resilience of both the refugee and host communities can be attained. Vital Events Registration Ensures Efficient Planning! Ethiopia: A Refugee Welcoming Nation! Refugee protection and the right to asylum is not a tradition new to Ethiopia rather it is a genuine and deeply rooted culture.